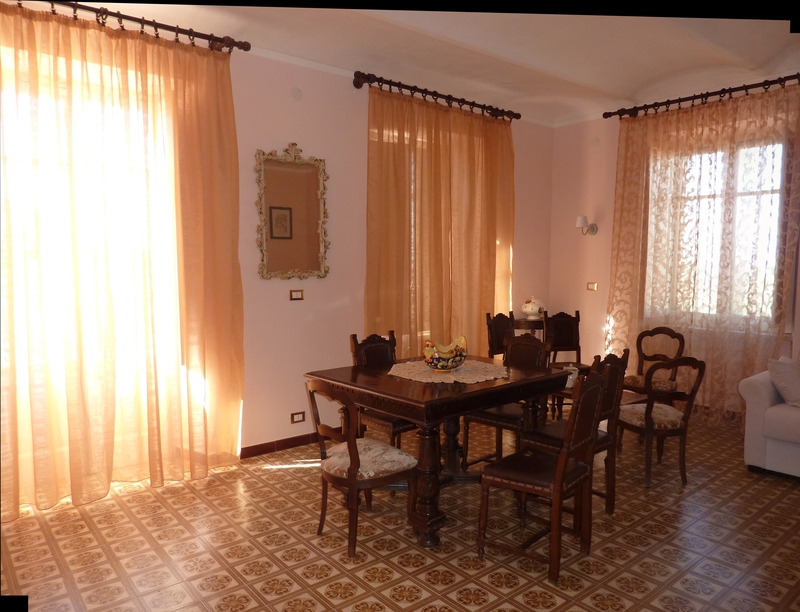 La Delina is a B&B, located in Villa San Secondo, a nice village on the Monferrato hills. The house dates back to 1912. When restored in 2005, the structure remained intact, with renewed services and safety. 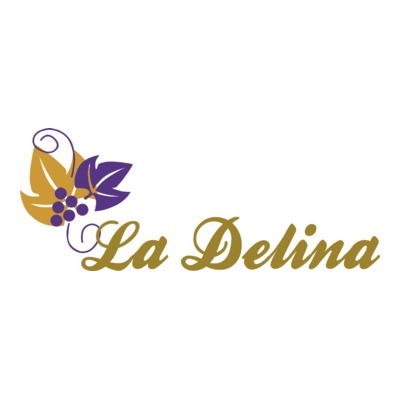 La Delina is characterized by a luxury flat with a two-room bathroom on the first floor. Each room has at least one balcony with beautiful view on the hills of Monferrato. A panoramic terrace connects a separate room with the internal bathroom. Monferrato is a rich land that offers the possibility to go exploring its history and culture, as well as to do several recreational activities during the holiday in the piedmontese territory. Sedie , 2 divani e tavolo presenti, il resto dell'attrezzatura sarà concordata secondo necessità. Poiché il salone è parte integrante del B&B gli eventi sono riservati agli ospiti ed altre eventuali persone.